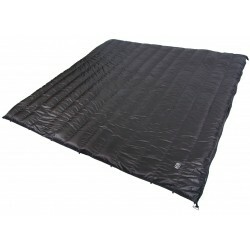 Shipping to EU : 10 euros. 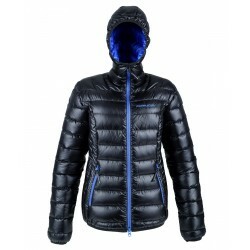 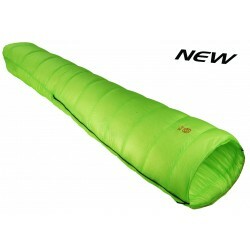 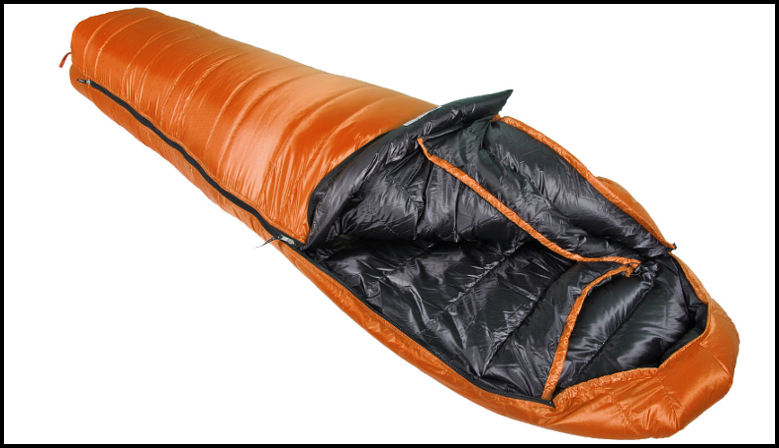 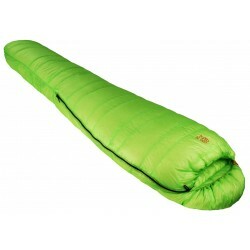 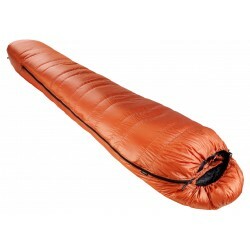 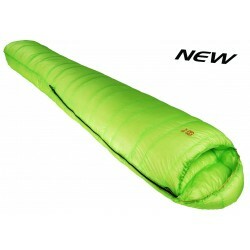 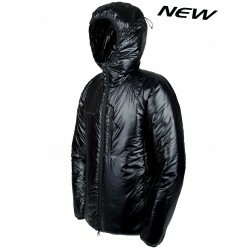 This 3 season ultralight sleeping bag is available with diffent options (size, filling, color) in our shop. 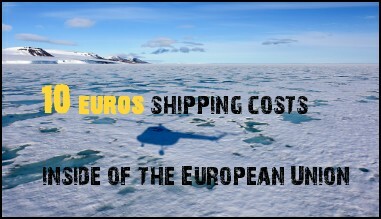 10 euros shipping inside of EU. 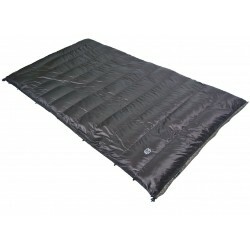 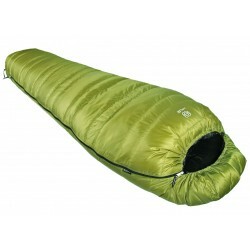 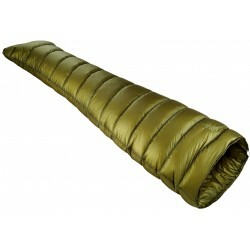 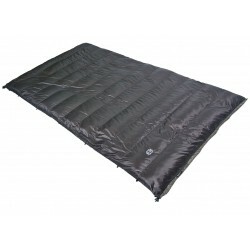 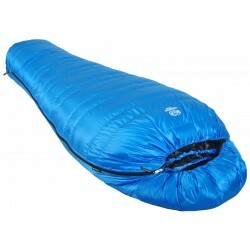 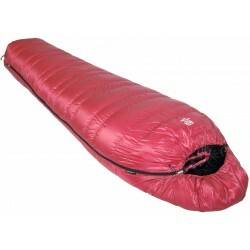 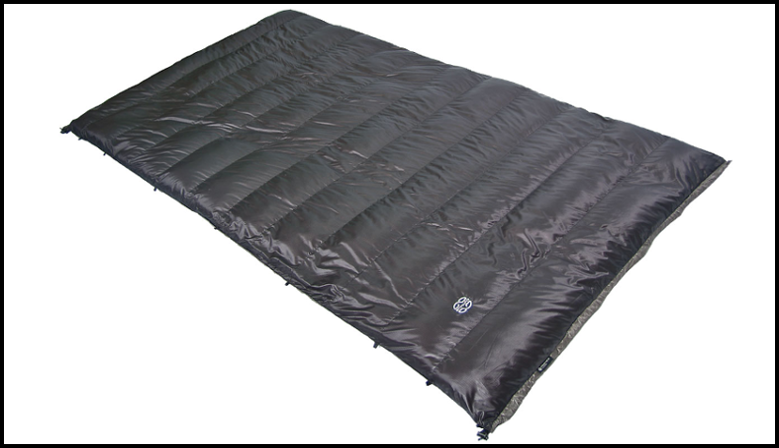 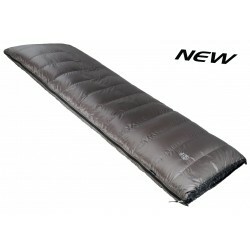 3/4 seasons 835g sleeping bag, customizable on our website. 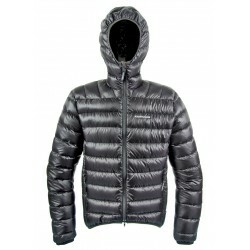 chroniquesanscarbone (,at) free . 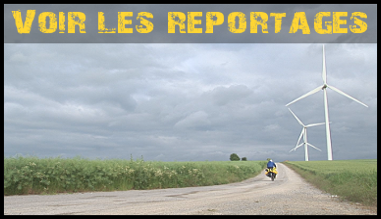 fr or +33 zero6 70 91 zero8 87 : if you're human, you can send an sms and you'll be called back shortly. 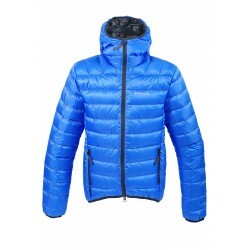 You do not need a Paypal account to pay by Visa/Mastercard, though we use Paypal for this payment method. 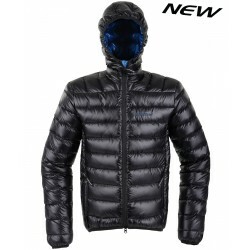 Just follow the "pay with credit card" instructions, you'll go through an SSL encrypted process. 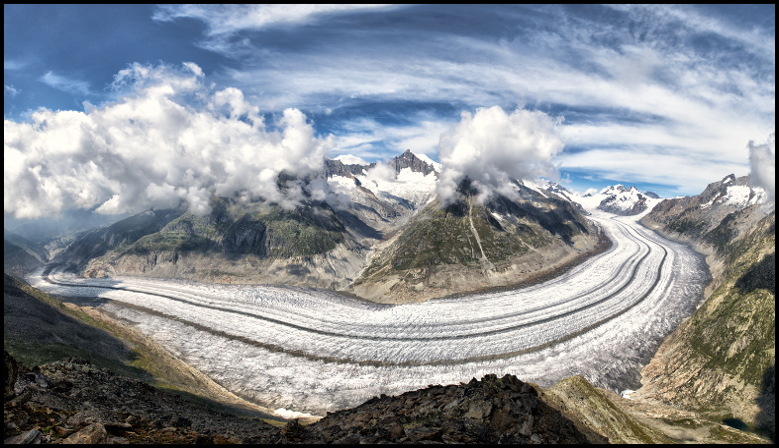 If you prefer bankwires, we like them too.